The file AVP2 Custom Launcher v.1.2.0 is a modification for Aliens vs Predator 2, a(n) action game. Download for free. AVP2-Custom-Launcher is a mod for Aliens vs Predator 2, created by SuiMachine. Contains all of the main features of original launcher (except a host server option). Allows to easily enable and disable Windowed Mode. Built in aspect ratio hack for easy access to widescreen resolutions. Built in FOV changer, tied directly to aspect ratio hack (calculated as the most common Horizontal+ FOV). Aliens vs. 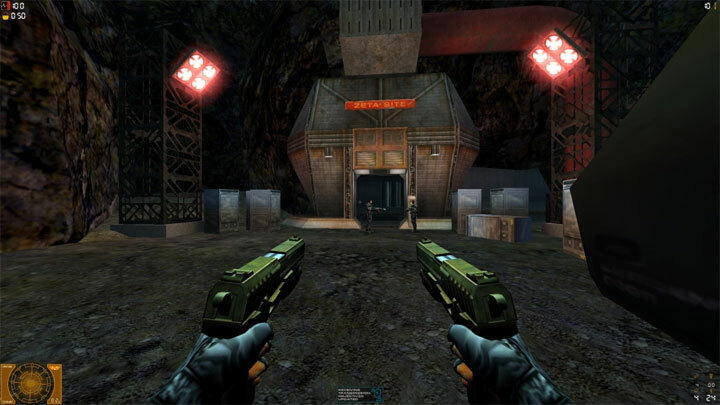 Predator 2 patched to 1.0.9.6 with Singleplayer Map Update and Multiplayer Map Update installed. Patch the game if you haven't already. Download the program from releases page. Copy it to AVP2 directory. To get rid of annoying question from Windows about download files, right click on AVP_CustomLauncher.exe, and choose Properties. In the General tab, click Unlock. Note: For the program to work properly, Administrator rights may be required (especially for Widescreen hack). You can set it in Compatibility Options.